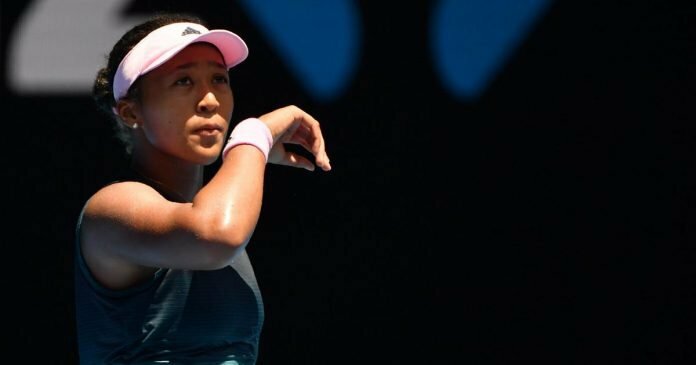 The 21-year-old, Osaka’s non-participation in the Doha event has blown the organisers of the tournament. Osaka was the top-seed for the Qatar Open, but now the position will be given to the World Number three Romanian, Simona Halep. 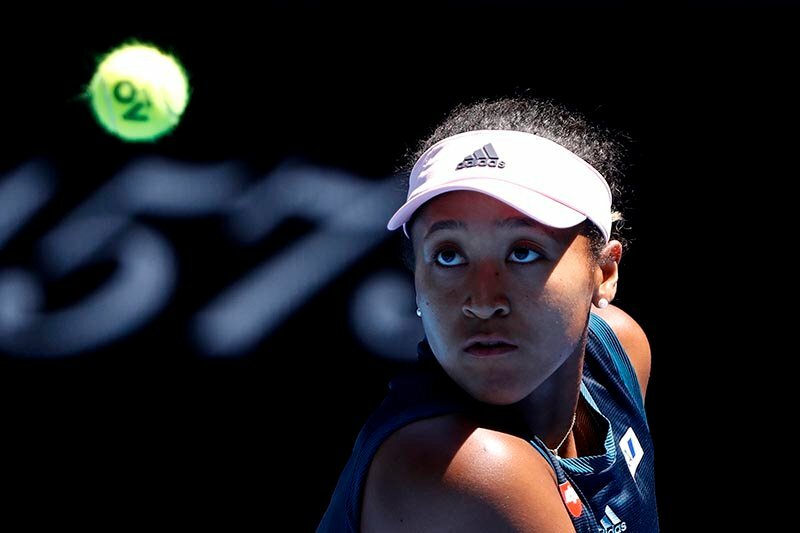 In 2018, Osaka debuted in the Qatar Open, she entered the main draw by overpowering the qualifiers and she lost 6-4, 6-1 in the second round to the Latvian, Anastasija Sevastova. 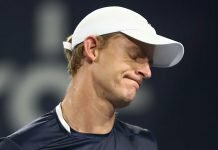 The tennis followers from Qatar were looking forward to seeing the Japanese tennis ace in action, however, for athletes health and fitness are their priorities. “We wish her the best as she recovers from the injury while we hope to welcome her next year,” said Tournament Director, Saad Saleh Al Mohannadi. 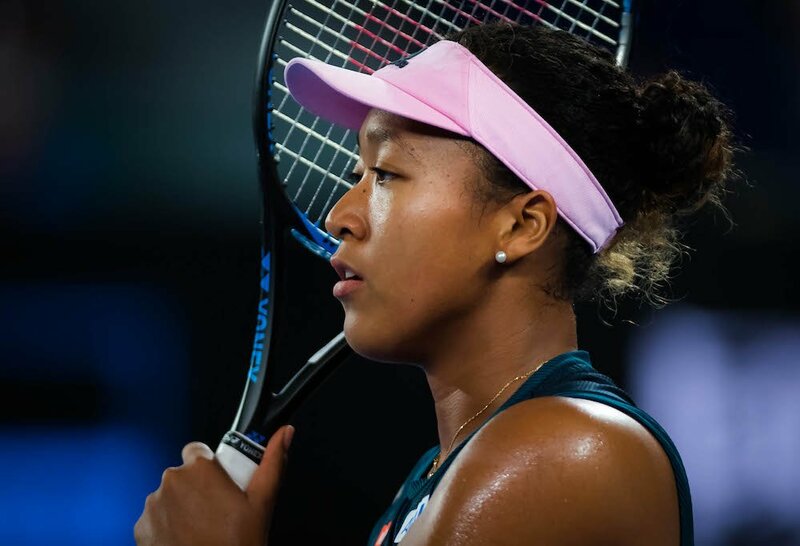 The tennis officials anticipate that Osaka will turn out to be the next serial winner of Grand Slam titles on the WTA tour by perceiving Osaka’s successive Grand Slam victories and her insatiable hunger to win. After her triumph in Melbourne over the Czech star and 2018 Qatar Open champion, Petra Kvitova, she dethroned the 2014 Qatar Open champion, Halep from the top-spot ranking and she became the first Japanese tennis player to ranked as World Number one. 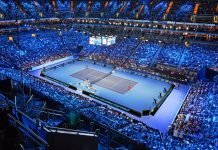 The tournament will be held at the Khalifa International Tennis Complex in Doha from February 11 to 16. The pride of German tennis and the 2014 finalist in Doha, Angelique Kerber will be seen in action. Also, the 2017 title-holder in Qatar, Karolina Pliskova will be commuting in the tournament.